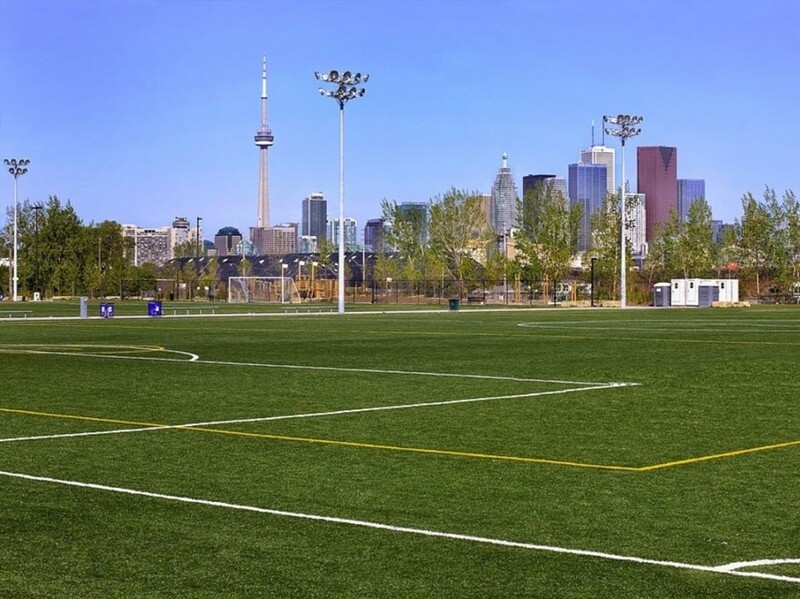 McCowan District Park is a 8.1-hectare recreational park in the Eglinton East neighbourhood of Scarborough, Toronto, Ontario, Canada. 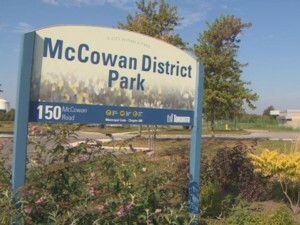 The park is located along McCowan Road, south of the GO Train rail line. 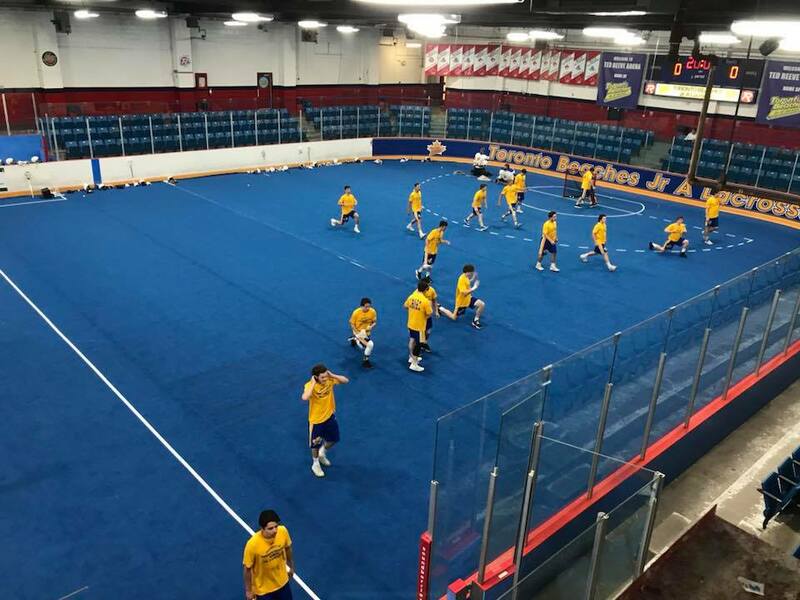 Birchmount Stadium is a multi-purpose outdoor sports facility located near Kingston Road and Birchmount Road in Scarborough. Field is located on the Northwest corner of Kennedy and McNicoll. Enter off Kennedy at Mary Ward Catholic School. L’amoreaux #5 is also known as Mary Ward. 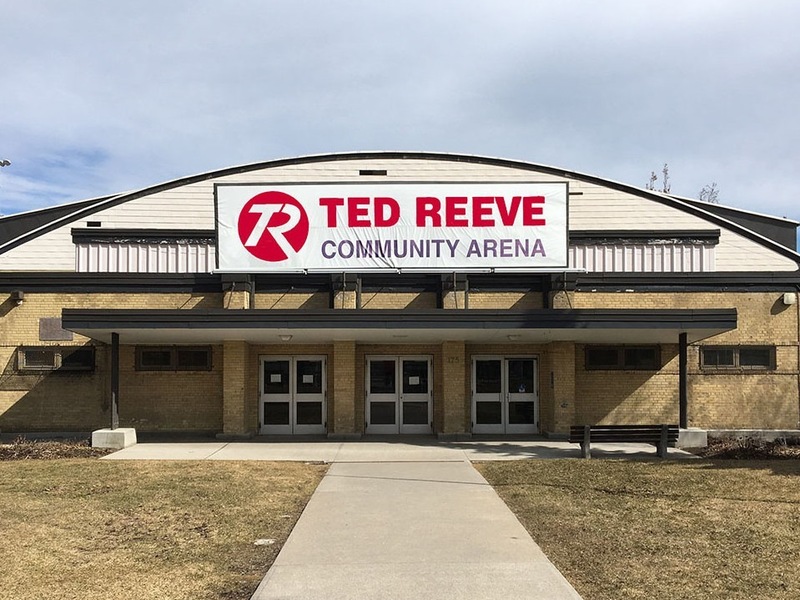 It is NOT at the L’amoreaux sports complex. 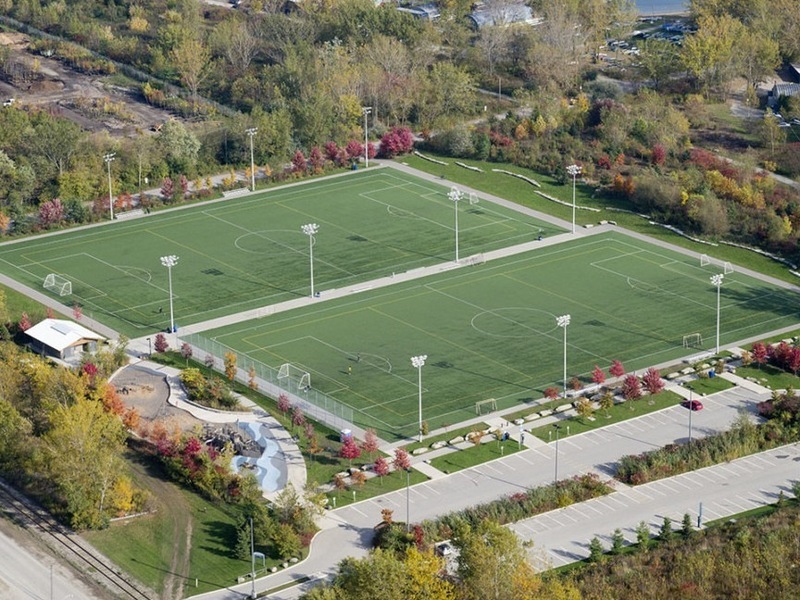 This outdoor box playing area is right beside Lake Ontario and the boardwalk, located in the 6.5 hectare park that stretches from Queen Street East down to the Lakeshore.